Serenity and ancient Buddhist culture define the Qinghai Province located in the northwest regions of China. It lies on the Qinghai-Tibetan Plateau which is often called the “roof of the world” due to its elevation. The Province is a beautiful land of mountains, lakes, mighty rivers, lush primeval forests, fertile grasslands, massive glaciers, and cold deserts. Having such a diverse topography, it is endowed with many natural tourist attractions as well as ancient manmade relics. With the development of infrastructure in recent years, Qinghai has become a major tourist destination in China. Qinghai is a landlocked province surrounded by other provinces, those of Gansu, Tibet, Sichuan, and Xinjiang. The plateau is backed by mighty mountain ranges on three sides. The Kunlun Mountain Range towers in the central regions. Mount Tanggulashan dominates the southern districts while Mount Qilian forms a natural wall in the north. The primeval forests in the Province abound in natural resources including herbs used in traditional Chinese medicines. 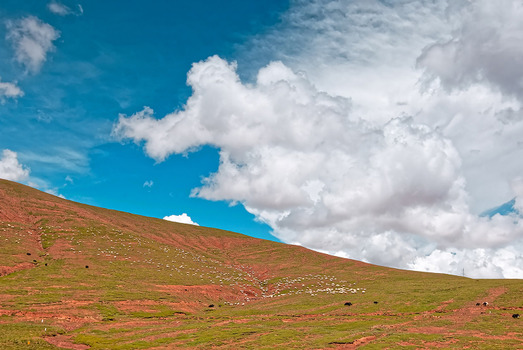 Qinghai is often referred to as the “tower of water” because the plateau is the source of many large rivers. The most significant ones are the Yangtze River and the Yellow River which keep the lands fertile and provide an efficient navigation system. The region is also the source of the smaller but powerful Lancang River. The Qinghai Lake located on the Plateau is the largest and highest saltwater lake in the world. The landscape of Qinghai has many parts that are covered with snow or glaciers. Consequently, the temperatures range between 2 and 11oC in the spring and summer seasons. The autumn and winter seasons are freezing and not comfortable for routine sightseeing. The temperatures during these seasons range between -7 and -20oC. Also, there is a vast difference between the day and night temperatures throughout the year. Hence, Qinghai is a popular tourist destination between the months of May and October. 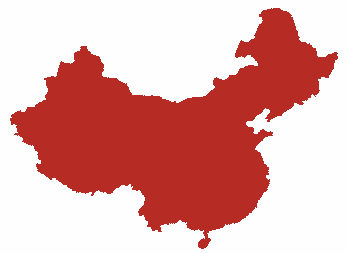 The population of Qinghai Province is just over 5 million. More than 54% of the people are Han Chinese who practice Buddhism (Lamaism). The region also has 43 other ethnic minority communities spread out across its vast expanse who follow Buddhism, Christianity, or Islam. The minorities account for 45% of the provincial population, which includes the Tibetan, Hui, Salar, Monguor, Mongol, and Tu. Each ethnic group is concentrated in specific pockets of the region so each area has its own unique customs, traditions, and religious practices. The mountainous terrain has not prevented development and urbanization in Qinghai Province. 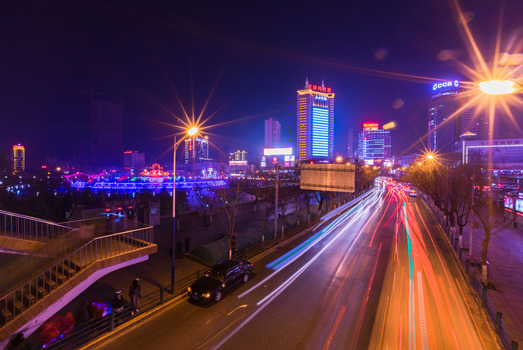 Besides Xining the provincial capital, the other well-developed urban areas are Haidong, Haibei, Huangnan, Hainan, Guoluo, Yushu, Haixi, etc. The two major industries are iron and steel in Xining and fossil fuels in the arid Qiadam Basin. Other industries that contribute to the economy of the Province include tourism, refining of chemicals obtained from the salt lakes, petroleum processing, bio-chemicals obtained from the local flora and fauna, environmental protection equipment, logistics, real estate, tourism and hospitality, banking, International trade, etc. Since the late Paleolithic period, that is 20,000 to 30,000 years ago, the Kunlun Mountains and the Qaidam Basin was inhabited by civilized cultures. Archaeological findings in the region show that the society was highly evolved and prosperous. The 5,000 to 6,000-years-old Neolithic relics displayed in the museums consist of some of the most exquisite world-famous painted pottery. The Mongolian Nadaam Festival is the most enjoyable festival which involves many activities like horse racing, Bulu racing, wrestling, archery, lassoing horses, and Mongolian form of chess. Other pleasurable activities include the Qinghai National and Cultural Tourist Festival, Corban Festival, Fast-breaking festival, Yushu horse racing festival, Egg Fair, Hua’er Festival, Four Great Meetings Festivals in Ta’er Temple, etc. Watching some of the fun-filled activities is as much a pleasure as participating in the contests. 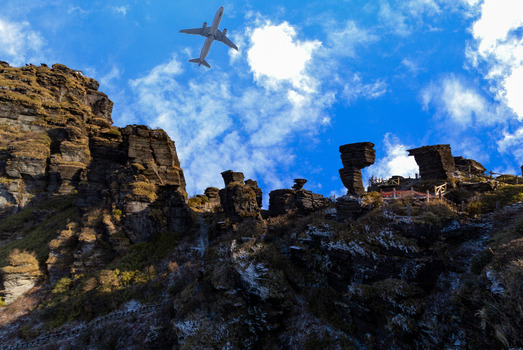 The Xining Caojiabu Airport, Yushu Batang Airport, and Golmud Airport form an efficient air transport system and the most convenient way to explore Qinghai Province. There are also two major railways lines that pass through some of the most picturesque mountains in the region. The waterways are also a very pleasant mode of transport along the Qinghai Lake, Longyangxia Gorge, Lijiaxia Gorge, Gongboxia Gorge, Clive Crook Lake, and the upper reaches of the Yellow River. Considered a summer holiday resort, the city of Xining is endowed with a pleasant climate. The Qinghai Lake nearby is a spectacular tourist attraction. It is the largest saltwater lake in China with an elevation of 3,600 meters above sea level. With colorful grasslands and rapeseed flowers surrounding the region, it is a very sought-after attraction. The lake is also the site of the annual International Bicycle Race. The 400-year-old Ta’er Si or Kumbum Monastery is another much-visited site by not only pilgrims but also by tourists. A tour to the Bird Island is another much-liked tourist activity. Other places that one must visit in Qinghai Province are Kanbula National Forest Park, Dongguan Great Mosque, Lake Kokonor, Chaka Salt Lake, Laoyeshan Mountain (Mount Liushuo) Scenic Area, the Ming Dynasty Qutan Temple, Museum of China Tibetan Medicine, etc. Serious mountaineers visit Qinghai not just for sightseeing. Their aim is to attempt the 6,000 meters high climb to the Yu Zhu Feng glacial peak which is a part of the Kunlun Mountain Range. Trekking up the Nyenbo Yurtse Mountains to see the vast glacial lakes is another popular activity. Of course, both these activities require prior acclimatization on the lower slopes before attempting the climb. The cuisine of Qinghai Province is very unique because its style, color, flavors, and taste has the richness of different ethnicities. Some of the ingredients used are barley wine, Xining rhubarb, Chinese crabapple, Qiadam medlar, pilose antlers, caterpillar fungus, marmot skin, purple budge, pork, meat, noodles, etc. that is akin to frontier regions of China. Some of the specialties worth trying are Xiaolongbao dumplings, Muslim-style grabbing mutton, blood sausage, flag flower noodles, noodle soup with yak or goat meat, pork dumplings, etc. Of course, the cities and towns have restaurants offering International cuisine for the benefit of the large number of tourists visiting the Province from the different parts of the world.